The youth of South Africa is swimming in debt. Already as university students, most have clothing store accounts, personal loans and credit. Then they finish their studies and if they are professionals (like doctors or accountants) these young people are given car loans and credit cards even before they earn their first pay check. Add to the mix the absence of personal finance education in schools and universities, and a general lack of money management training from their parents, and we have a perfect storm of heavily indebted people from a young age. I feel very strongly about ensuring that young people have access to easily understandable information and advice. I have written books on the topic, I speak regularly on financial management and I host a slot each Wednesday on Ukhozi FM to inform South Africans. 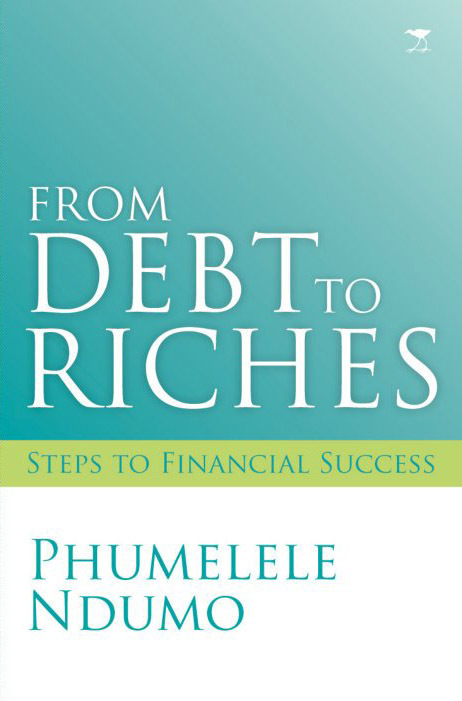 If you read From Debt to Riches and you found that it contained useful advice, then I’m convinced that our South African youth will find it useful. This week, I am also donating 20 copies of my best-selling book, From Debt to Riches to my alma mater, the University of KwaZulu Natal. I am challenging individuals and companies to donate books to any University, FET college, school or community library of their choice so that all our young people have access to information that could save them a lot of heartache and stress later on. I will acknowledge all donations on my Ukhozi FM slot. Companies can also score BEE training points when they donate a book and acquire my services to do a talk or a workshop to the recipients of the book. Every book you buy will be donated to university, FET college, school or community library of your choice. 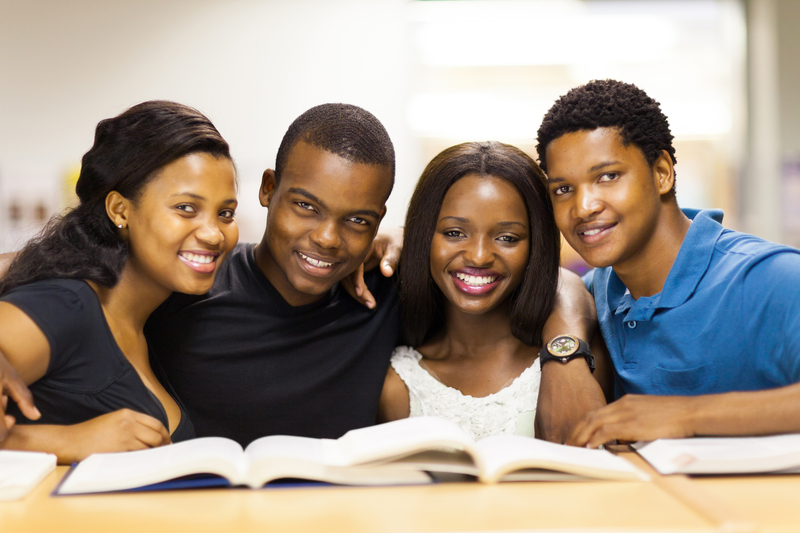 Tenova Pyromet is contributing 15 books to the University of Johannesburg. Ms Nomkhosi Sithole, HR Director, has made this possible. Roche Diagnostics has donated 200 copies of the book to Maharishi Institute in Johannesburg. Maharishi Institute offers degrees to students from disadvantaged communities and assists them with scholarships. Roche buys the books for the final year students and Phumelele also addresses the students to teach them about money management skills. Consol Glass has purchased 200 copies for the learners participating in Consols learnership programmes for young unemployed people. Thami Mkhuzangwe and Salathia Phetla have made this possible. Dr Simo Lushaba, Managing Director of Talent Growth Partners, is donating 20 books to the University of Zululand. Phumelele is matching this by donating another 20 books – the Zulu edition of her first book, 7 Secrets why the Rich Own Their Homes. Mr Jabulani Fakazi donated 20 copies to Mahlabathini High School. Mr Basheer Cele of Professional Aiders Foundations, who has bought 10 copies to donate directly to schools of his choice. Phumelele is donating a further 10 copies of the Zulu edition of her first book to Basheer. Mrs Nana Vezi, Managing Director of Dweba Engineering, bought 30 copies for New Beginnings Bible Church of Chesterville.